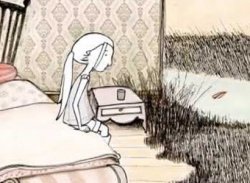 We’re all mad (about watercolour) here! 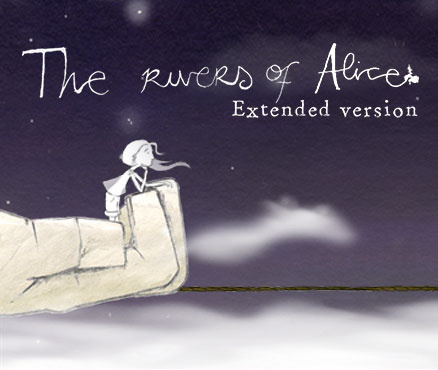 Whenever Alice falls asleep, she enters a world of fantasy where the player must help Alice face her fears like Sloth, Envy, or Lie. 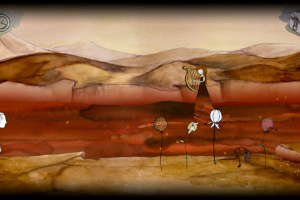 Enjoy the leisurely gameplay, beautiful graphics made using watercolours, ink and graphite, and the original game soundtrack composed by the indie-rock group, vetusta morla. 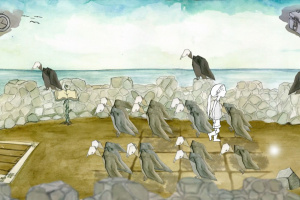 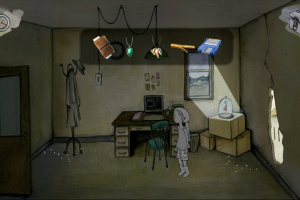 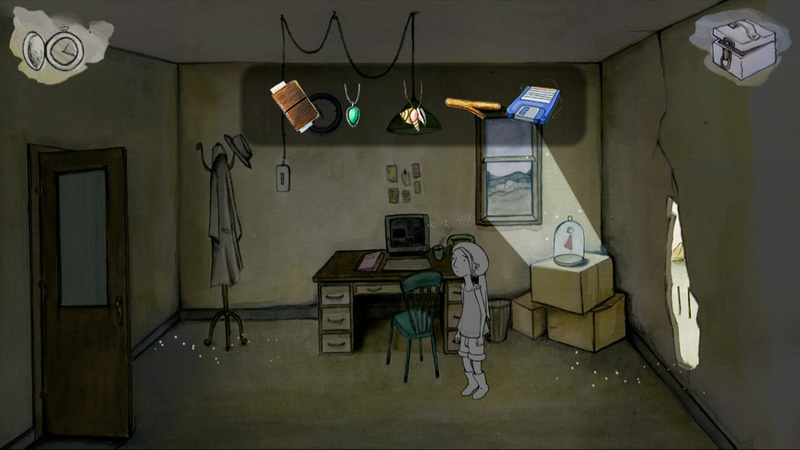 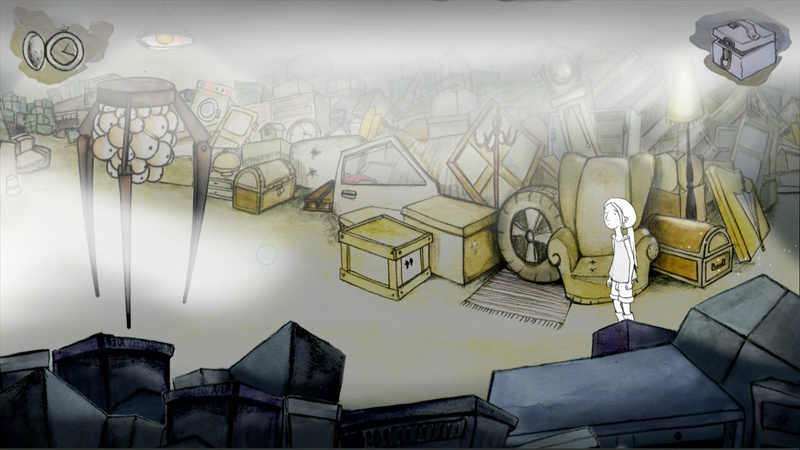 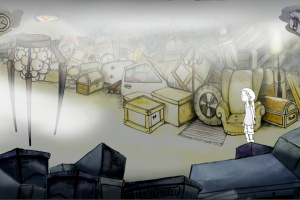 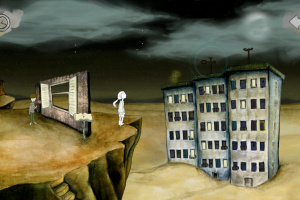 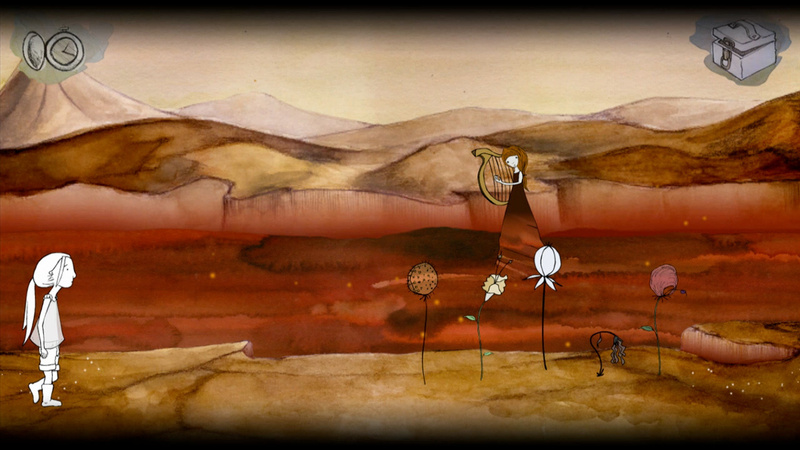 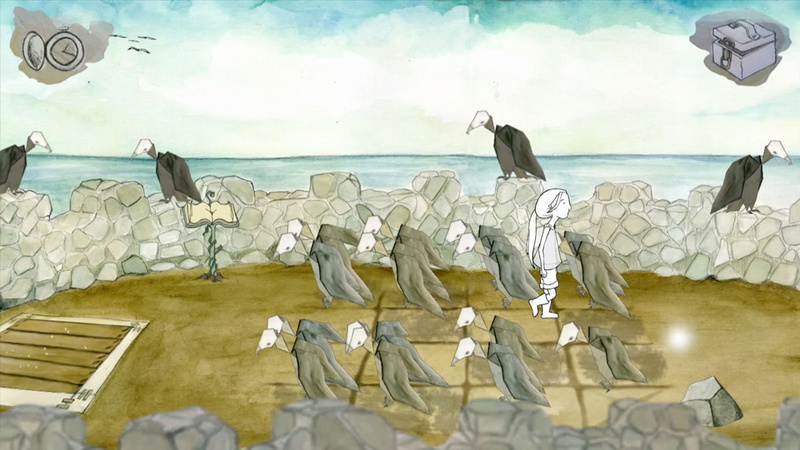 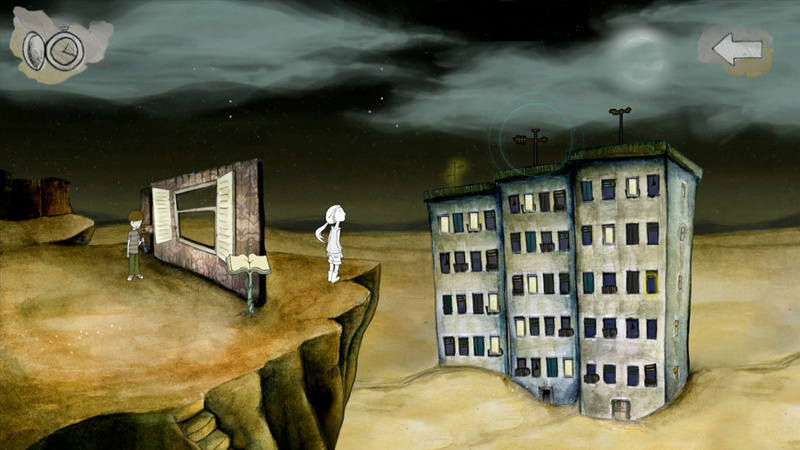 If you like adventure games, good music, art and, above all, if you are not in a hurry...This is your game.